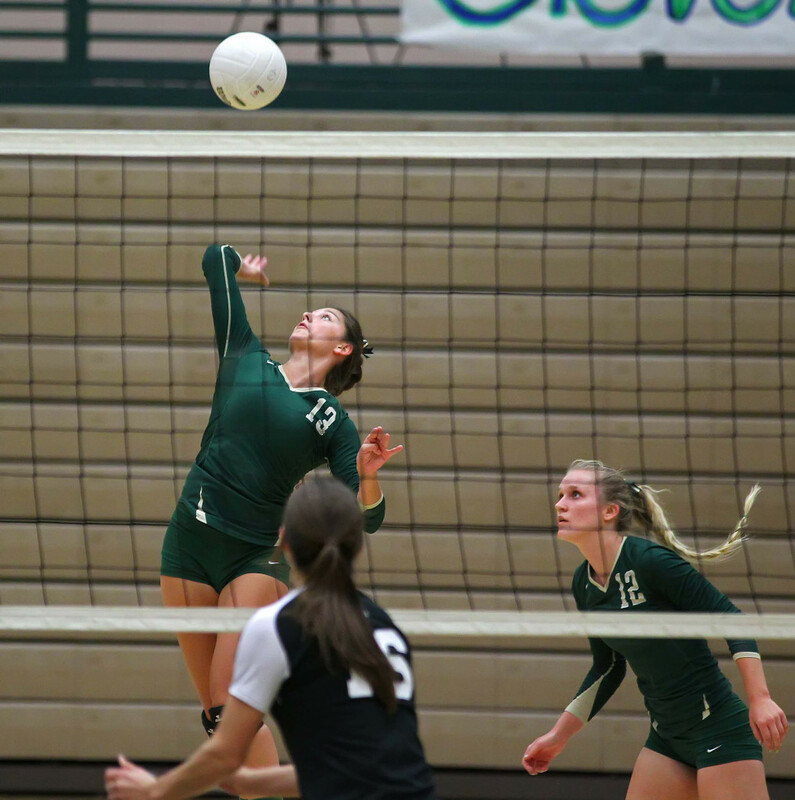 ST. GEORGE – The two front-runners in the region won easily Tuesday night, while the battle between Dixie and Pine View for third place was an epic five-game contest. 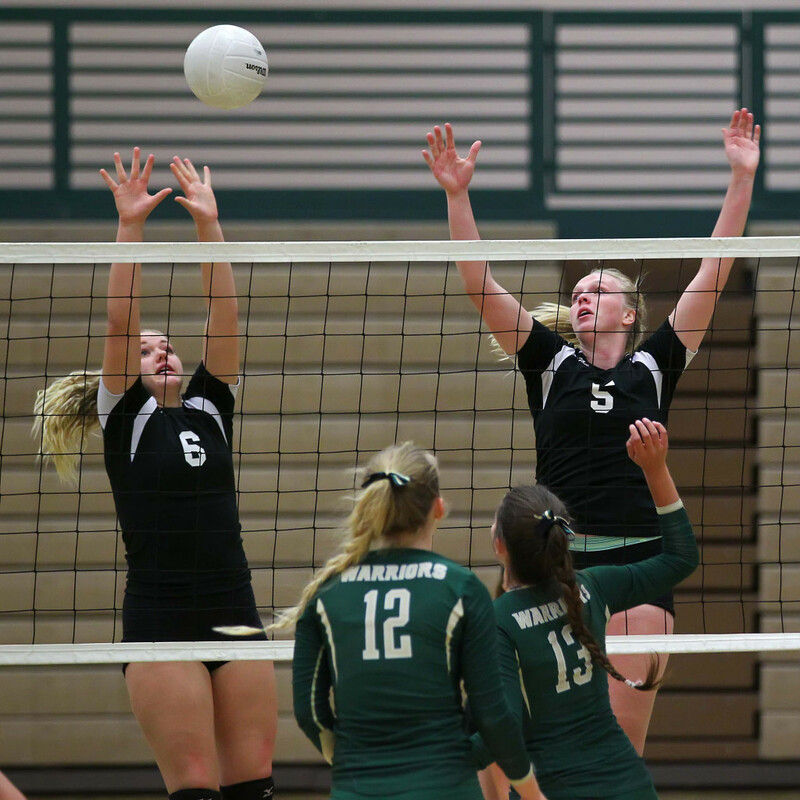 The Warriors swept the Hurricane Tigers, 25-10, 25-8, 25-6. 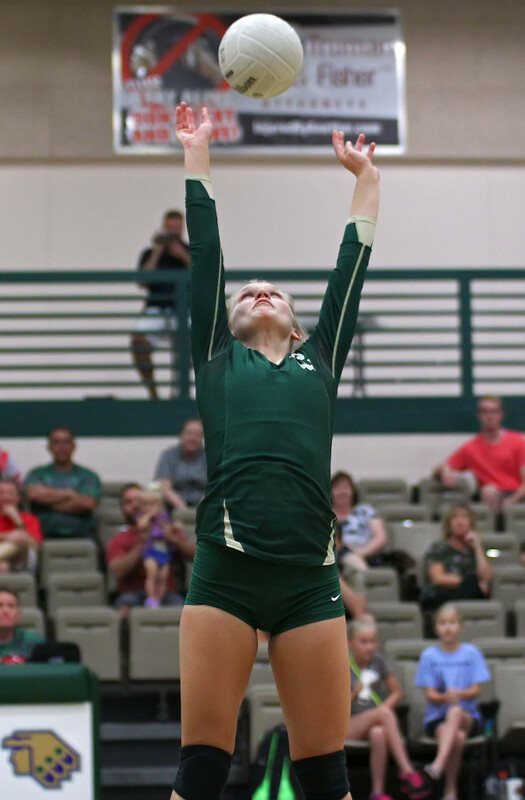 Crash Parker had 20 kills, 11, digs and a 3.0 passing efficiency. 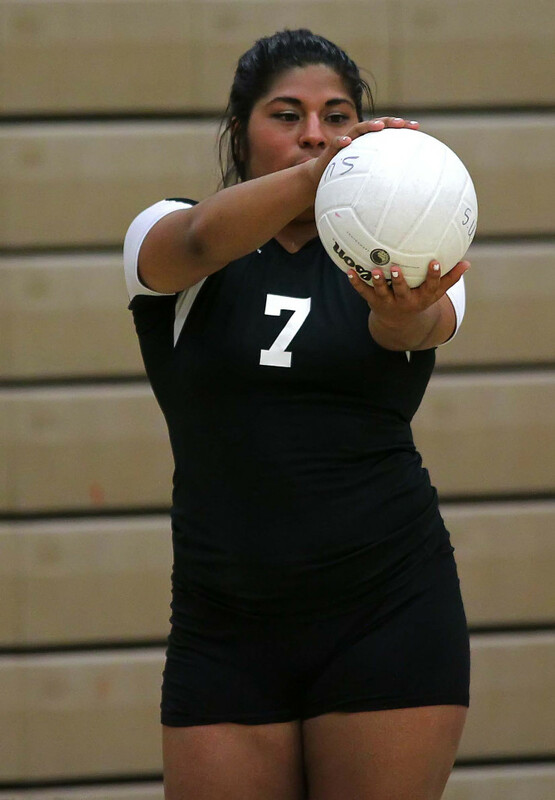 Durante had six kills, 10 digs and six service aces. 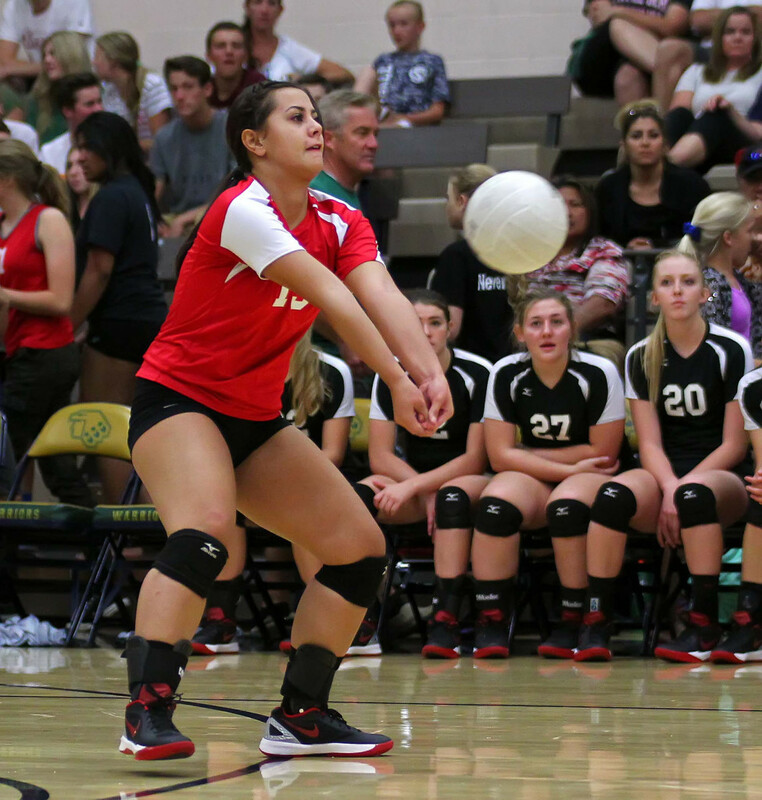 Shaylee Reed had 30 assists and six digs. 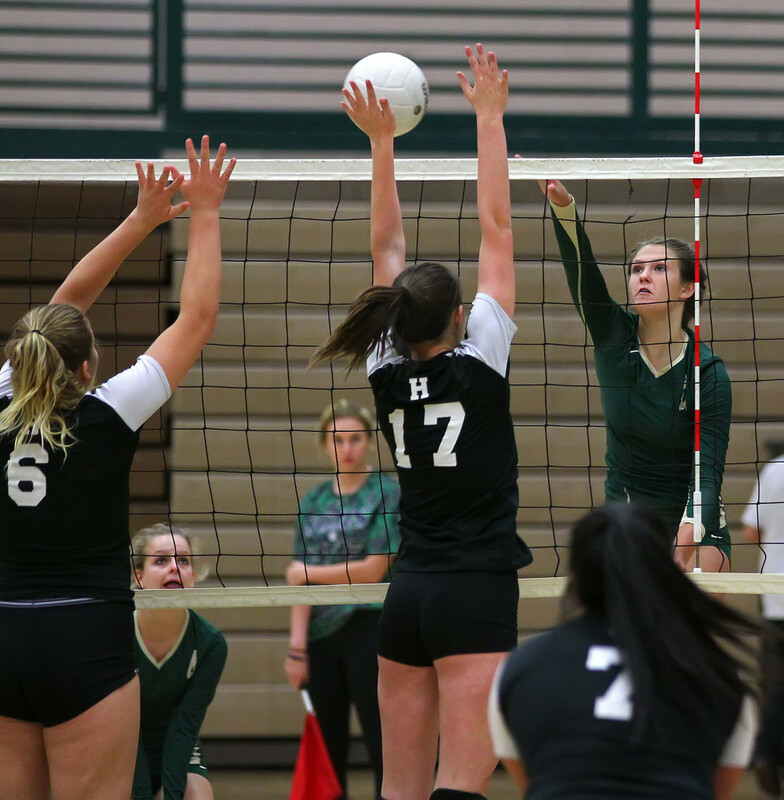 The Tigers collectively had six blocks as a team. The Warriors will travel to Pine View Thursday night. Hurricane will travel to Desert Hills. 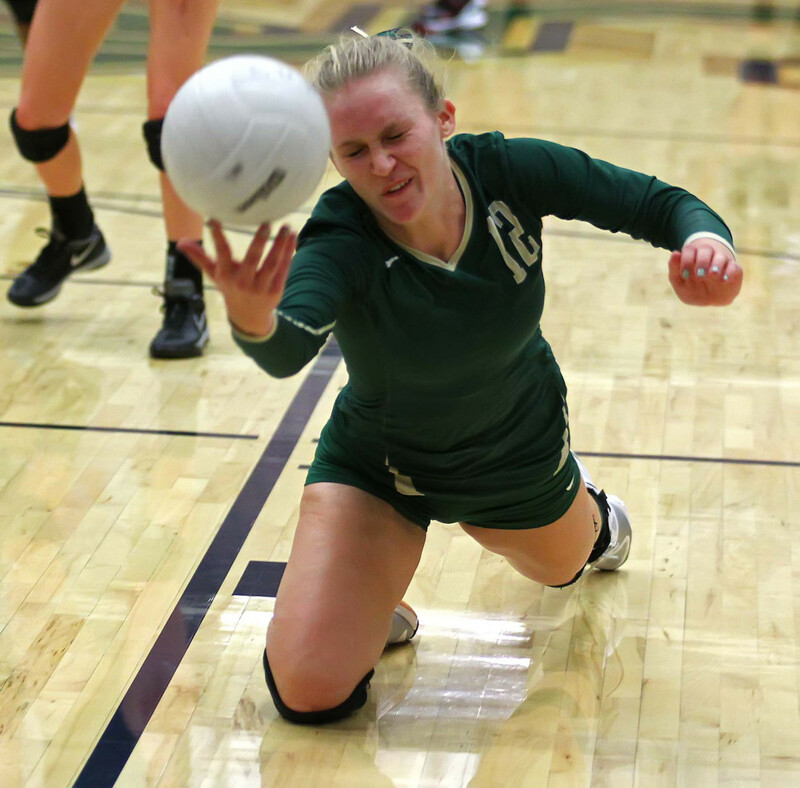 Snow Canyon stays perfect in Region 9 play at 5-0 with and overall record of 8-2. Hurricane falls to 2-8 overall, 1-4 in region. The match went five games, but few would have called it a marathon. 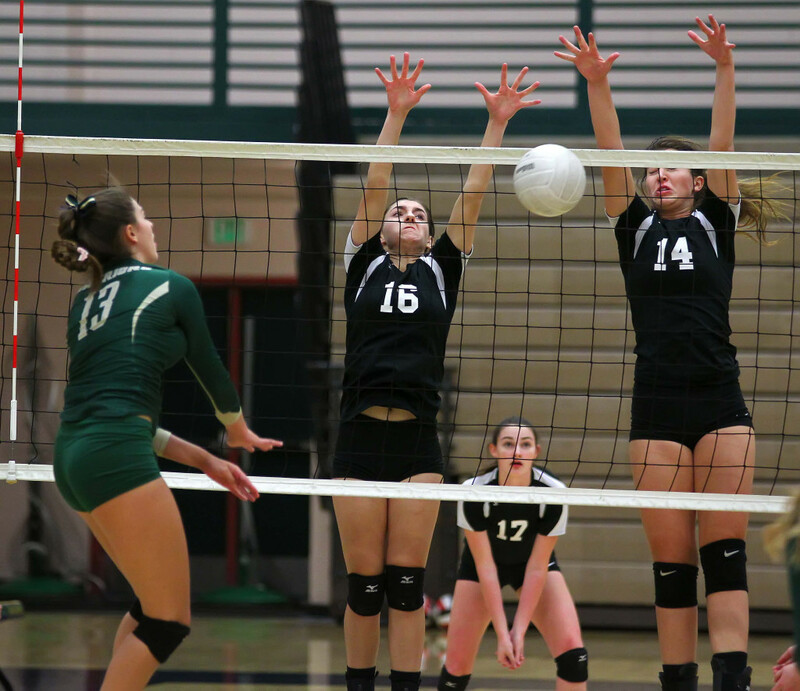 Pine View came away with the win in five sets (15-25, 26-24, 19-25, 25-18, 15-9) in a very fast-paced game. The second set stayed close. Neither team was able to get more than a three-point lead. 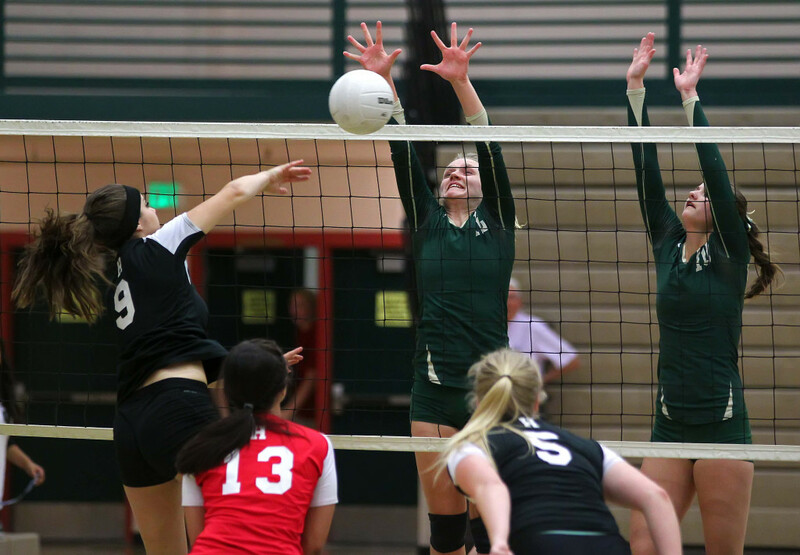 In the end Pine View was able to take advantage of attack errors from the Dixie offense and pulled away with a 26-24 win to tie up the match. The third set also stayed close. 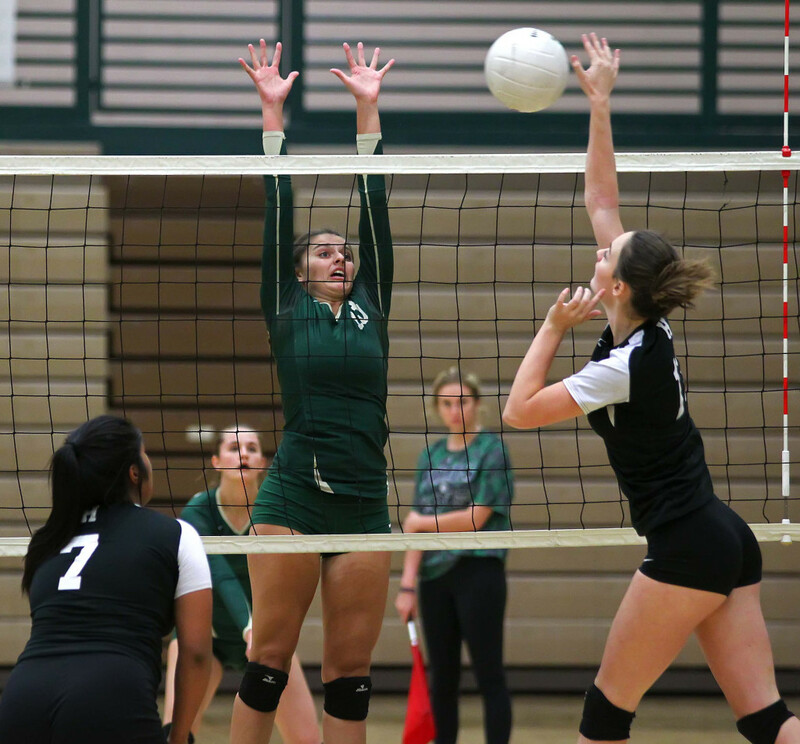 Pine View had some untimely service errors that allowed the Flyers to pull away at the end of the set. The Panthers dominated the fourth set. They led by 10 at one point, 21-11, before Dixie closed on a mini rally. However the deficit was too high and the Panthers prevailed 25-18. The final set saw many close line calls. 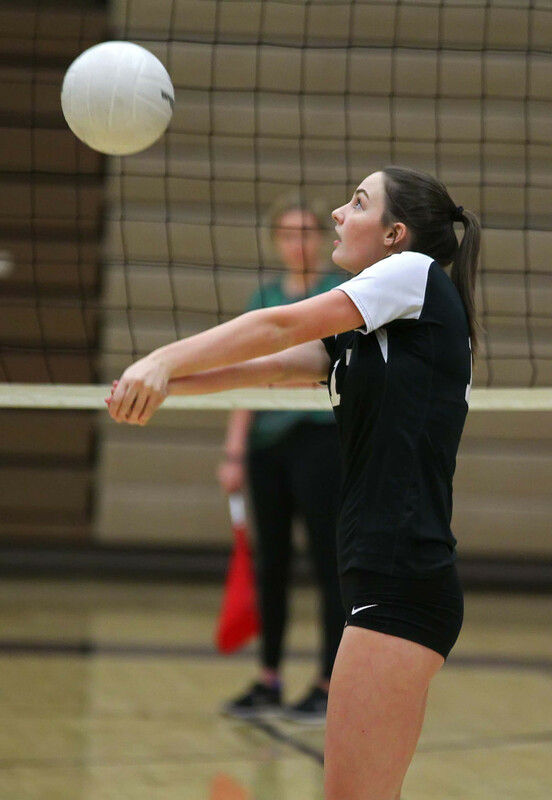 The last two went in Pine View’s favor and the Panthers secured the match. 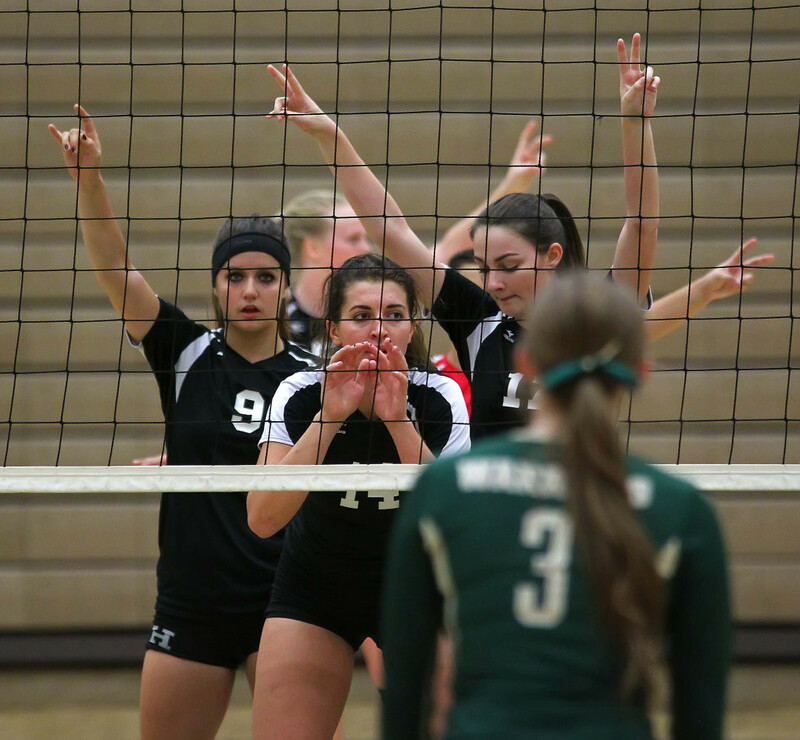 Panther outside hitter Natasha Fiame talked about the friendly rivalry between the two teams. 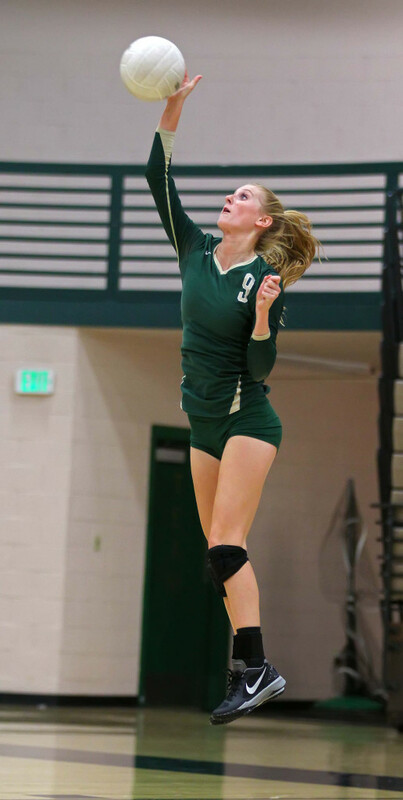 For Dixie Katie Fisher led the team with 13 kills. DeAubrey Bowers had eight kills. 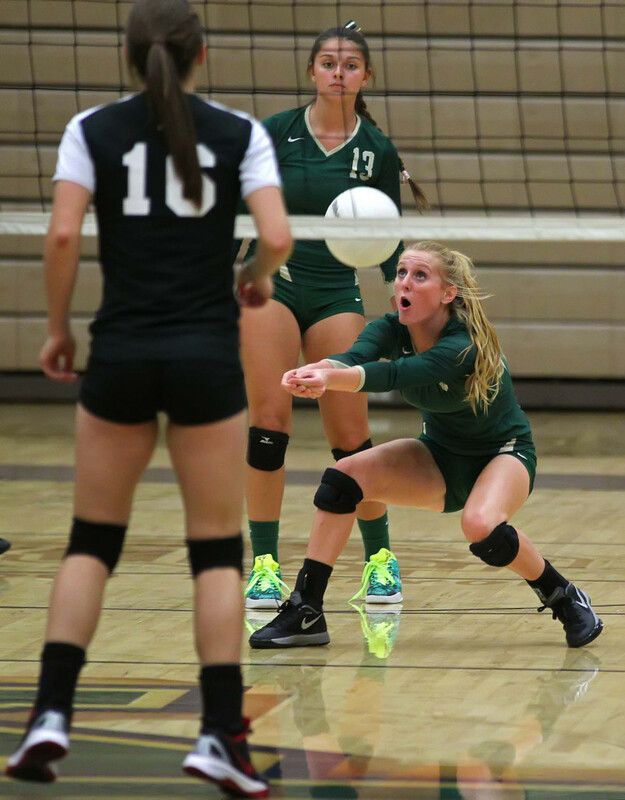 Holly Nyberg led the team with 15 digs. Pine View moves to 16-9 overall, 3-2 in Region 9 play. Dixie falls to 7-9 overall, 2-3 in region. The Flyers will travel to Cedar Wednesday night. Pine View will host Snow Canyon. 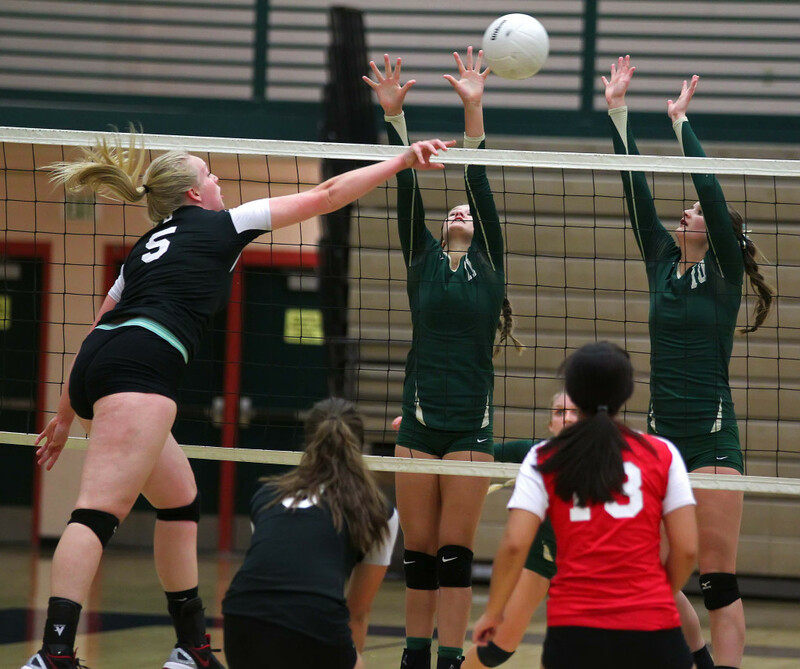 The Thunder got back on the winning track by sweeping Cedar in straight sets, 25-20, 25-17, 25-4. Rachel Winters had 12 kills, eight digs and three service aces. For Cedar, Kylie Field had 10 assists. 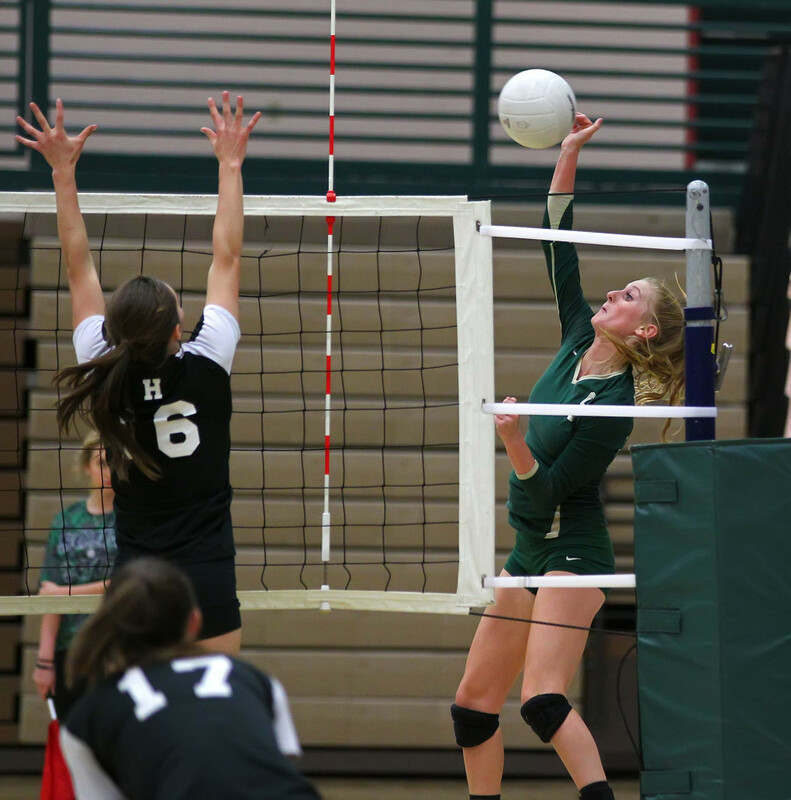 Ashley Vanfleet recorded six kills. Desert Hills moves to 7-1 overall, 4-1 in Region 9. Cedar remains winless in region (0-5) and falls to 7-8 overall. The Thunder will host Hurricane on Thursday. Cedar will host the Dixie Flyers on Wednesday night.